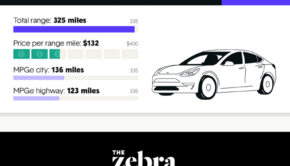 Given the focus that CleanTechnica has on personal transportation, I want to share an anecdote having to do with obtaining auto insurance in my home state of California. We recently added a new car to the family motor pool (a brand new baby Bolt). When I went to add the car to the insurance policy, I stumbled upon the same line item that trips me up every time I perform this chore — uninsured motorist protection. If you’re like me, this is a critical item because we operate our motor vehicles with the defensive driving philosophy in mind, which states that if there’s going to be an accident, there’s more likelihood of some idiot hitting you than you idiotically running into someone else. Right? So I have evolved my coverage options to set the deductibles high for when I am at fault but pay a little extra to not be out-of-pocket for the day when an idiot finds me in traffic. That includes the special class of idiots who drive without insurance. But there’s more than one way to set the uninsured motorist options for a policy, and I’m never quite sure I’m getting the exact coverage desired. So this time around I decided to call my insurance company and have them clear up my confusion. I was glad I called because the agent informed me that uninsured motorist protection is the single most misunderstood area of auto insurance. Really? 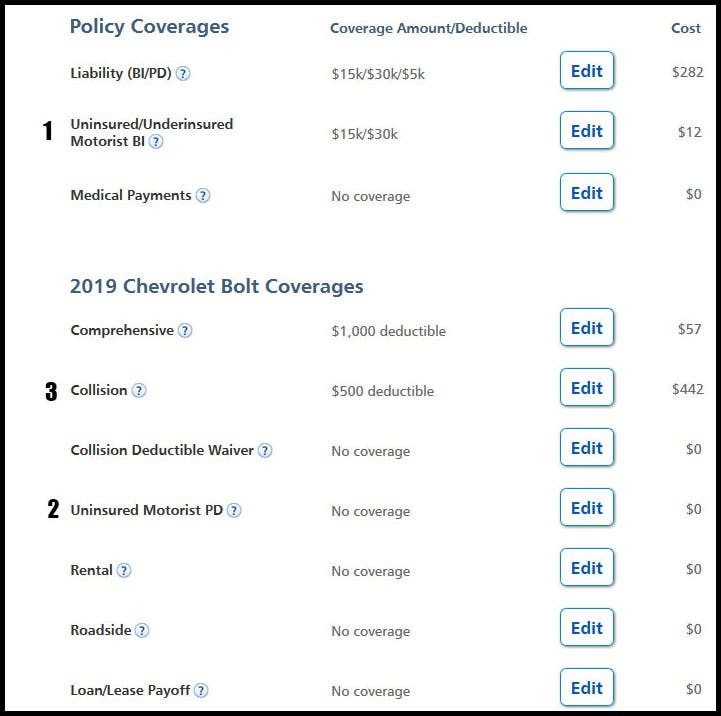 Now, I suspect that many CleanTechnica readers, being the well-educated, intelligent, and attractive people that you are, may well understand how to properly configure uninsured motorist coverage on your policy. But given what the agent told me, perhaps some of us still attractive but slightly uneducated folks in this matter could use a lesson, so this article is for our demographic. Let me put it this way: If you know exactly what the term ‘Collision Deductible Waver‘ means, you’re probably good. If not, read on. There is no option to turn on uninsured motorist coverage! Furthermore, Progressive is telling me they recommend not having the coverage. It’s a shame, because if they had simply added a line or two of explanation, it would have solved the riddle right then and there. The truth is most folks want to leave this setting as is. But I didn’t know that, so I started futzing with the other settings. 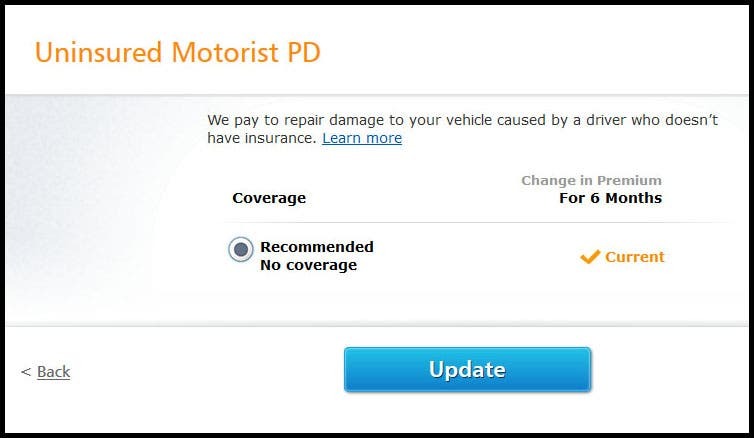 I found that when I deactivated collision protection, I was then able to turn on the uninsured motorist option. So, now it’s looking like I could have collision insurance, or uninsured motorist insurance, but not both. What I was looking at made no sense, so that’s when I called Progressive. The first time I called, however, I did not get the knowledgeable agent described earlier. Instead, I got an over-polite motormouth who knew nothing, but acted like he did. He insisted that, indeed, you can only have one or the other coverage options. We went through several iterations of me rephrasing the question and he steadfastly assuring me I could not have both forms of coverage. After hanging up from that call, I stewed for about five minutes with a growing sense that there was a disturbance in the force. So, I dialed Progressive again. Uninsured motorist coverage is automatically turned on when collision coverage is on. Just by having collision insurance implicitly means you have uninsured motorist insurance. However, you still have to pay the deductible that you set for collision coverage if an uninsured motorist hits you. To avoid paying the deductible you need to turn on Collision Deductible Waver. That’s it. Pretty much by default you are covered against idiots with no insurance as long as you have collision coverage on your policy. But if you don’t want to be out-of-pocket when you are hit by such a driver, you have to turn on the Collision Deductible Waver option. Who in blazes came up with that name? 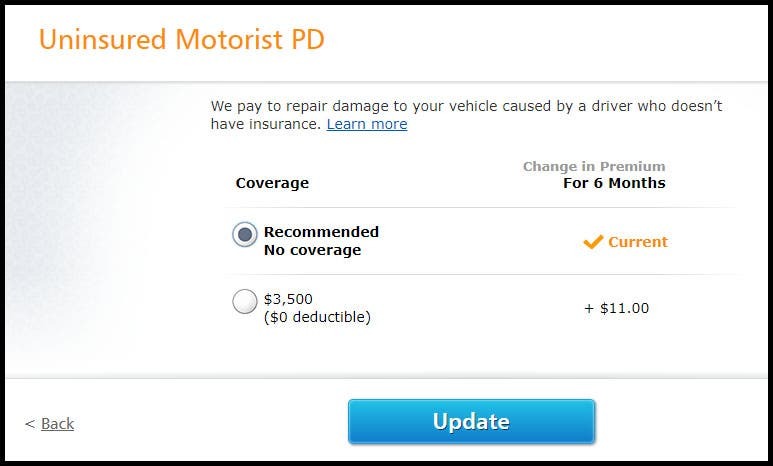 It should be called the “You don’t have to pay your deductible if an idiot with no insurance hits you!” option. In any case, the Collision Deductible Waver is now my favorite option. For $7 on this six month policy I’m guaranteed not to have to spend a dime when the idiots come my way. That’s value. The only remaining question is why is there even an Uninsured Motorist Property Damage line item? The agent explained that it’s only there for drivers who choose not to have collision coverage for whatever reason (like maybe the car’s really old), but are still wanting protection from the idiot brigade. Makes sense. NOTE: Upon reflection, I started wondering if the term Collision Deductible Waver was intentionally crafted to be opaque. Are the insurers offering it because either the law or market competition require it? Do they not want people to turn it on? Seven dollars per six months to avoid paying a $2500 deductible is a pretty good deal. Perhaps too good a deal? I suspect that if everyone understood how this option works a lot more drivers would activate it. Just a wild guess. To determine if Progressive was the only insurance company living in the confusion zone, I created some quotes with other companies. I first started a quote with the popular insurer Geico. Geico seems to dumb down the options to make it simple. The help button for collision coverage does not mention anything about uninsured motorists. There is a learn more link on the help screen that talks about the Collision Deductible Waver, but does not explain what it is. Further down the page, the Uninsured Motorist Property Damage item at least states “Cannot carry along with Collision,” but, as with Progressive, does not explain further. There is an adjacent help link that does nothing to clear up any confusion. 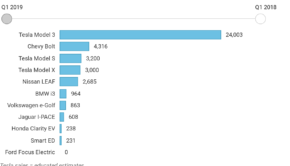 Another thing interesting about Geico: In researching this article, I checked to see if uninsured motorist coverage is required by California law. A DMV page indicated such coverage is not mandatory. However a Geico page indicated that uninsured motorist coverage is required. More confusion, or is Geico possibly pushing the envelope a bit? Next, I started a quote with Mercury insurance. They got it half right. 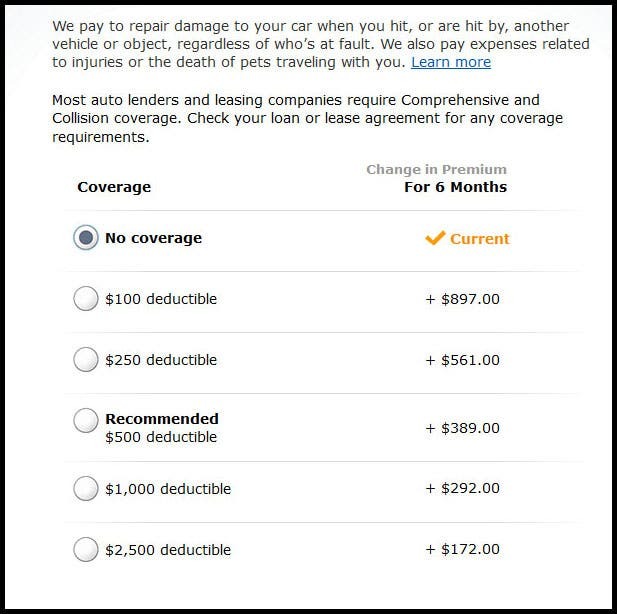 To their credit, the information button for Collision Deductible Waver coverage actually explained what the option is for. The help button for Collision coverage, however, did not inform that uninsured motorist coverage was implicit. Finally, I created an online quote with esurance.com. Those folks take a very different approach to liability and deductible limits compared to the first three, but it terms of the topic at hand, I didn’t see any mention of Collision Deductible Waver on the form. So, regardless of how you purchase your insurance — online, through an agent, or whatever — if you want to skip any out-of-pocket expenses when an uninsured motorist strikes, don’t forget about that Collision Deductible Waver option.